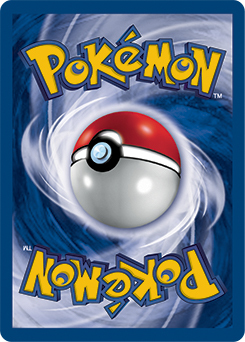 Choose an Energy card attached to 1 of your Pokémon. 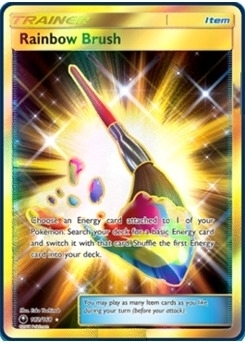 Search your deck for a basic Energy card and switch it with that card. Shuffle the first Energy card into your deck.